Q: Mormon Participation in the Civil War? Q: I am studying Mormon participation in the Civil War. While an undergrad at BYU, I came across a private collection of eleven Mormon Civil War soldier journals. Curious about these soldiers’ motivations for fighting in a war for a country that, to that point in history, had grossly neglected their needs, I set about compiling information. To this point, my search for additional primary sources has been in vain! Knowing of your past work on issues of identity and current work on the LDS, I was wondering if you have come across anything that might be beneficial. Any suggestions for new paths of inquiry would be most appreciated. There has already been quite a bit written on the Mormons and the Civil War, including some theses or dissertations. Go to http://mormonhistory.byu.edu/ and search on “civil war american 1861-65”. Several dozen references (direct and indirect) on Utah and/or Mormon participation in the Civil War will show up. Also see references to “American Civil War” on page 480 of the gigantic bibliography, Studies in Mormon History, 1830-1997 (Univ. of Illinois Press, 2000). Most of these sources are secondary, rather than primary, but in their bibliographies you might find references to primary sources that would help you with the kind of project you envision. Another starting point would be: E.B. Long, The Saints and the Union: Utah Territory during the Civil War. University of Illinois Press, 1981. Finally, one MSSA member suggested conducting some research at Fort Benning where there is a war museum with artifacts from every major war, including, obviously, the Civil War. 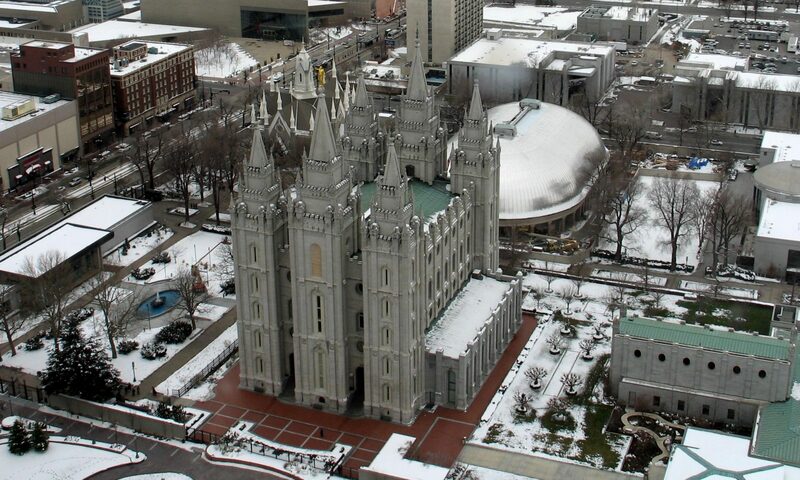 It is possible there are connections among those artifacts to Mormons.